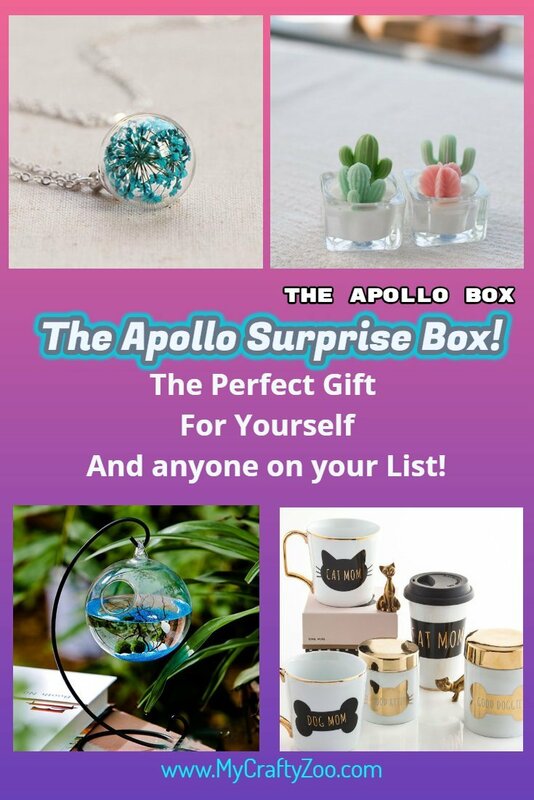 Apollo Surprise Box! Full of things custom to your likes and dislikes and did not disappoint! Check this out and you'll be the best gifting person ever!